Pathfinder Services of ND is a statewide non-profit organization. We were started in 1987 by a small group of North Dakota families. 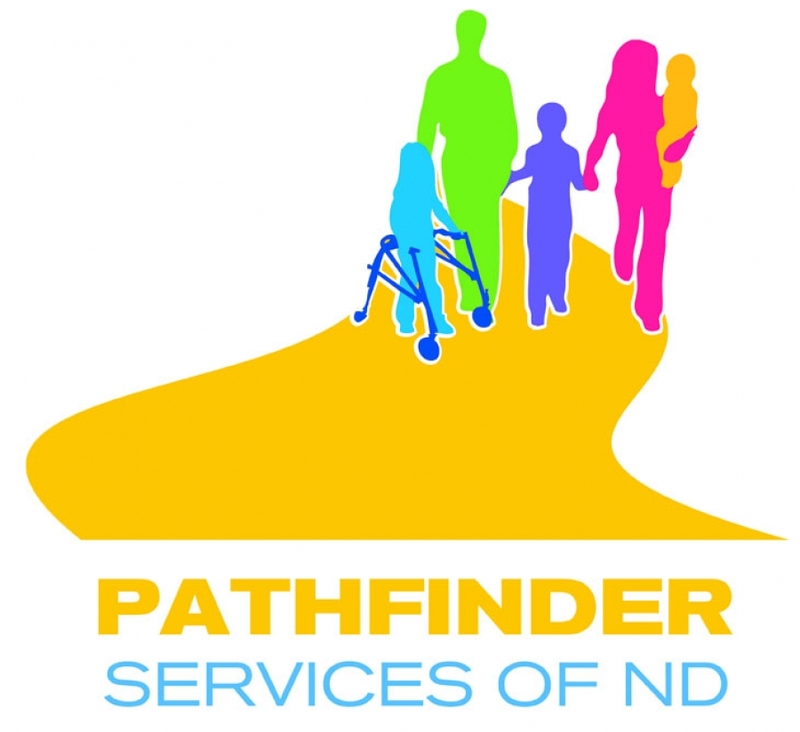 These parents received a grant from the U.S. Department of Education to become ND’s statewide parent training and information center. Today we serve over 2000 parents of children that are at-risk due to learning challenges or have disabilities (age birth to 26). Our mission is . . . To unite families and educators by giving them the resources to build positive futures for and with children, students and young adults with learning differences or challenges. We believe in individualized education for all students. We promote efforts to welcome and include diverse learners and families at home, in school and in the communities. We offer support to familiies and schools through our experience, services and products. We hope you find that our services meet these standards. We are part of a national alliance of parent centers. Through the alliance we have access to many unique resources and services that strengthen our ability to serve families and schools. If we don’t have what you need, we can often find what is available through other states.